JTBC's 'Sugarman 2' has provided more spectacular performances this week. 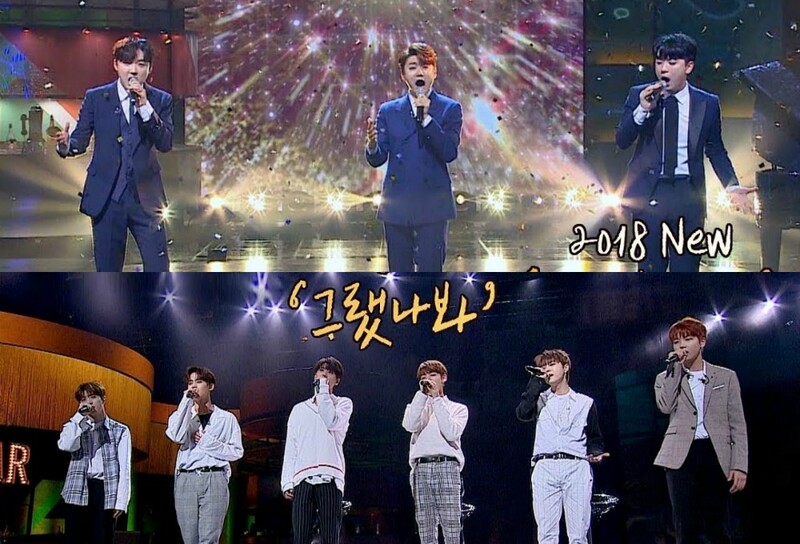 Unexpectedly, there were no flashy dance moves by UNB but instead, the idol group gave their rendition of Kim Hyung Joong's "Maybe" in a simple and elegant manner that captivated the audience and viewers alike. Through this performance, they were able to show everyone their vocal abilities are not something to be underestimated. Meanwhile, Forestella�covered Tim's "I Love You" beautifully as well. As expected of the vocal group that has a history of studying music before debuting, the entire performance was simply amazing to watch and hear, leaving everyone's mouth hanging. Check out both performances below. Which team grabbed your attention?